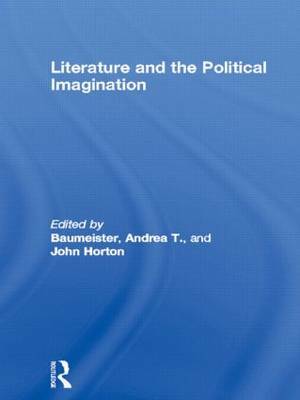 This volume shows how modern political theory can be enriched through an engagement with works of literature. It uses the resources of literature to explore issues such as nationalism, liberal philosophy, utopiansim, narrative and the role of theory in political thought. A variety of approaches are adopted and the aim is to show some of the many and diverse ways in which literature may enrich political theorising, as well as considering some of the problems to which this may give rise. The theorists discussed include Richard Rorty, Alasdair MacIntyre, Charles Taylor, and Martha Nussbaum. There are literary references from Greek tradegy, Jonathan Swift, Brian Moore, Elizabeth Bowen and contemporary feminist utopian fiction. All the contributors have a long-standing interest in the relations between literature and moral and political thought. They are concerned not to be restricted by conventional academic boundaries and are not united by any party-line or uniformity of intellectual commitments. This volume will be of great interest to all students engaged in the study of politics and literature.